New Fitness Classes at Smash San Jose! 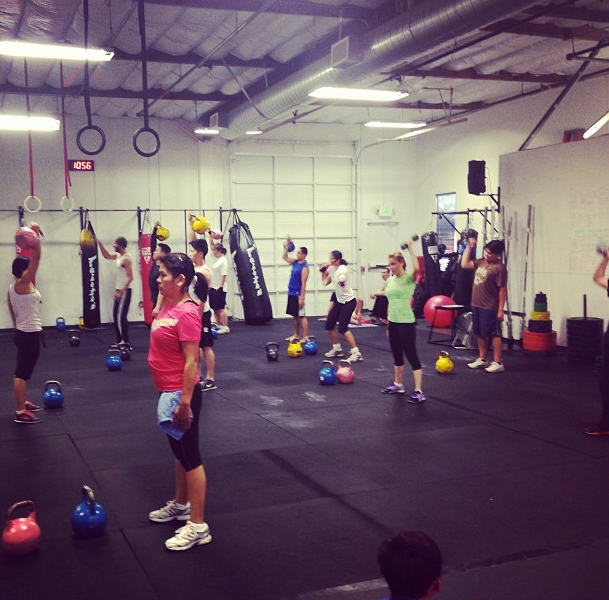 Fitness Classes have started at the East San Jose Smash! Beginning Monday 2/24/14 we will have a full schedule of new fitness classes in our brand new Evergreen & East San Jose location! Strength & Conditioning classes will be at 5:30pm and 7:30pm throughout the week. We will also have our popular total body fitness bootcamps at 6:30pm Monday-Thursday. Both classes are very popular for all fitness levels and age groups! 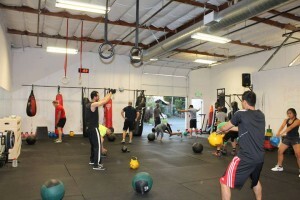 New Fitness Classes at Smash! 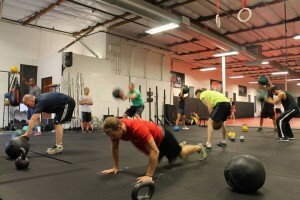 Our fitness classes at Smash are like group personal training sessions! You don’t need to wander around gym wondering what you should do. You will have instructors pushing your fitness to the next level. All of our instructors are certified professionals personal trainers! Our beginner friendly Strength & Conditioning Classes are taught by highly qualified certified trainers. Our trainers take a systematic and comprehensive approach to fitness. We understand that everyone has different goals and our trainers do everything we can to guarantee your success. In our program you will learn how to workout in way that gets results! In addition to getting in shape this program has a heavy focus on strength training and muscle gains. You will learn proper Olympic lifting technique with a very beginner friendly approach. 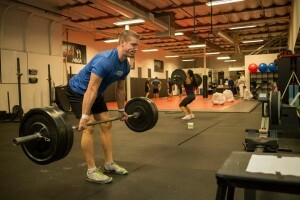 Additionally participants will get an education on diet, fat loss and conditioning direction. You will get stronger and faster and gain lean muscle mass as you lose fat. The goal of this program is to help you reach your athletic potential. Instructors will closely monitor your progress and help you along your fitness journey. Our total body fitness Bootcamps are circuit training classes designed to burn calories and fat! Your cardiovascular endurance will see huge improvement in this class as you tone and sculpt your body into a functional fitness machine! There is no boredom here as with traditional exercise programs. 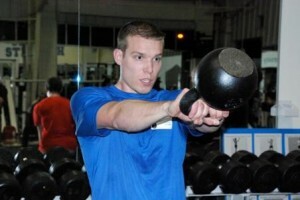 The Smash Boot Camp staff ensures each participant does each exercise correctly each and every time. They know how to keep everyone moving with a smile on their face. Everyone is dedicated to getting you to your goal and will help make every aspect lead you there. Burn calories, build strength, and increase your coordination all in one class! The hour passes by quickly because of the timed stations, unique and fun exercises, awesome partners, and encouraging instructors! This class incorporates challenging workout stations designed to push anyone to the next level! You get an intense overall workout while allowing you to progress at your own pace. A winning and fun combination of aerobic, weight training, and body weight exercises like you’ve never seen! Yoga, Zumba and Morning Classes coming soon! Beginning Monday February 10th 2014 Sam “The Ram” Spengler will begin teaching beginner friendly MMA Fitness & Self-Defense Classes at the new San Jose Smash Gyms. 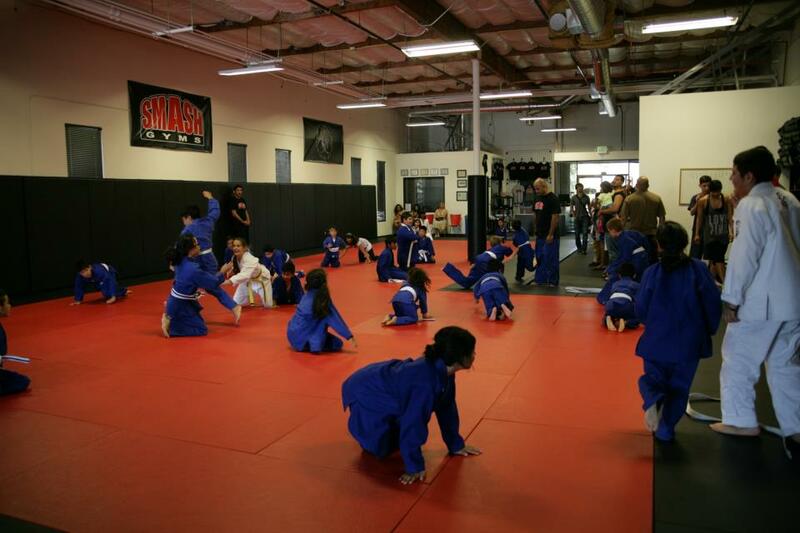 Smash Gym San Jose is located in Evergreen right down the street from Quimby Oak Middle School where Sam has taught for over 12 years. As a veteran PE teacher, wrestling coach, athlete, and role model Sam Spengler has contributed to the East San Jose and Evergreen community in many ways. As a teacher Sam’s positive attitude is contagious and he is extremely popular with his students and fellow staff. Sam has had huge success as the Quimby Oak Head Wrestling Coach. He has led the Quimby Oak Lobo’s wrestling team to win their league for 12 years in a row. As a coach Sam has helped students fulfill their potential by guiding them in their athletic careers. He has created countless champions. Many of Sam’s students have gone on to receive scholarships, become coaches themselves, and be contributing members of the community. Sam has been wrestling since he was 5 years old. As a senior in high school he earned a bronze medal in the Montana State Wrestling Championships and also received a scholarship to play college football where he earned a degree in Education. A seasoned martial arts veteran, Sam has been competing in kickboxing and MMA since 2003. 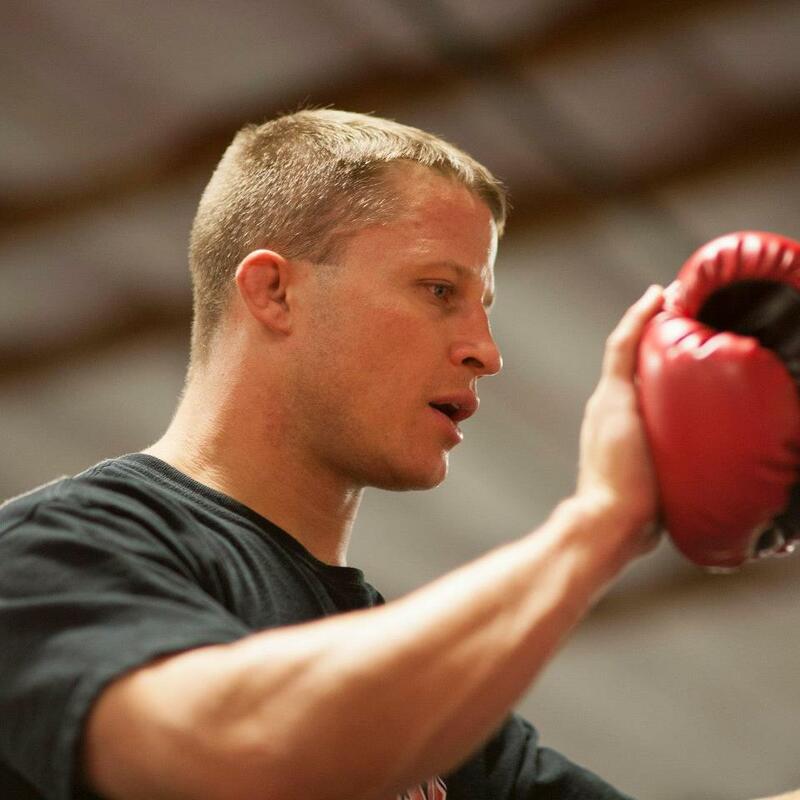 He began training kickboxing over 10 years ago at West Valley Community College with Brian Kuhn. 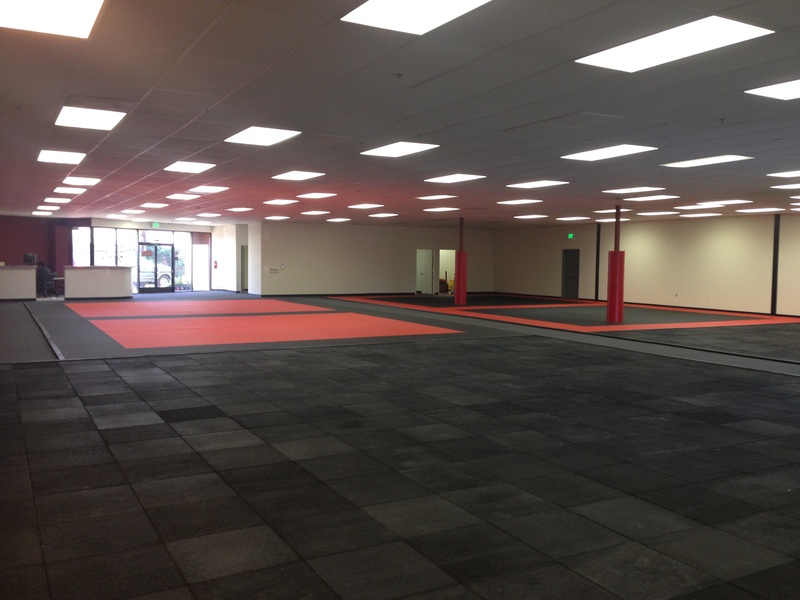 Shortly after Brian introduced Sam to Cung Le’s Martial Arts in San Jose where Sam began training MMA. Sam continued his MMA training with Cung Le and supplemented his training by learning BJJ at Smash Gyms. 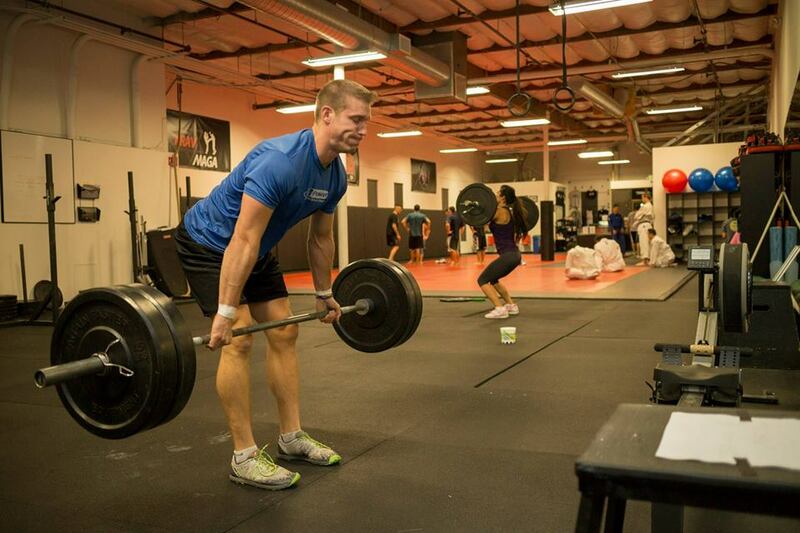 Sam has trained with many world-class competitors and instructors over the last 10 years. 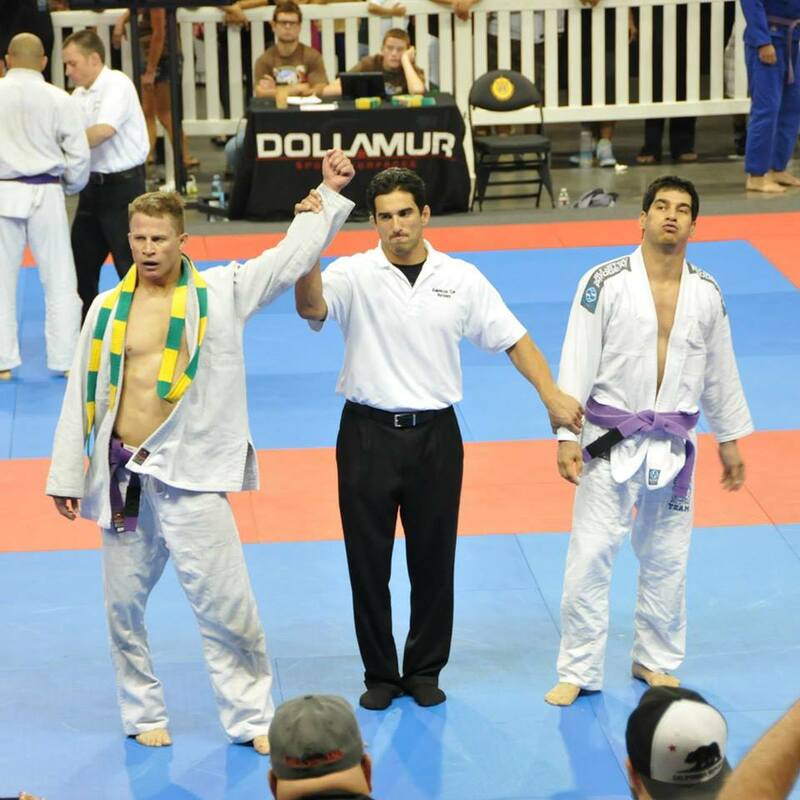 Sam has competed in hundreds of wrestling matches, 22 kickboxing matches, dozens of Brazilian Jiu-jitsu tournaments and 9 MMA fights. Sam is also the head of his Physical Education Department in San Jose. 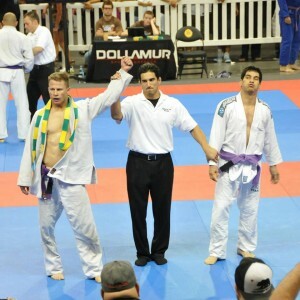 This competitive experience in kickboxing, wrestling, brazilian jiu-jitsu and mixed martial arts coupled with his teaching background lends him the unique ability to transfer his knowledge to eager students in a structured and systematic way. 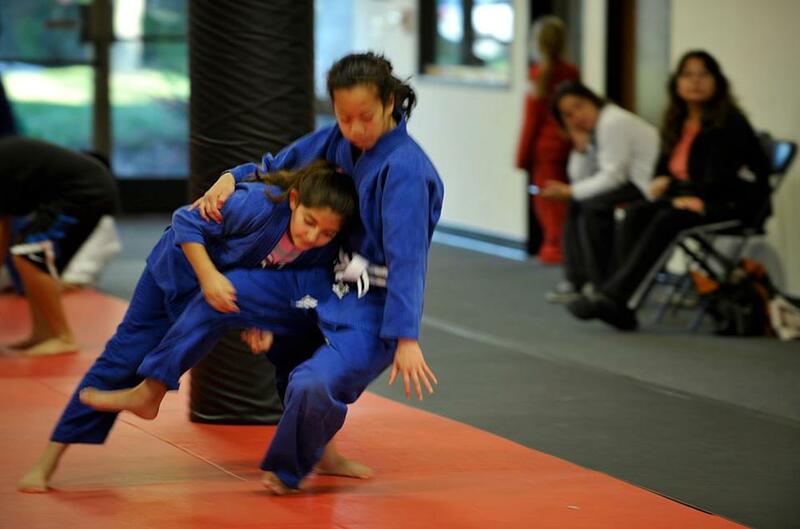 Sam’s organized and fun classes will help students of all skill and fitness levels learn technique and improve their fitness level due to a format and curriculum designed to create an optimal learning environment. Sam is happy and excited to pass on his experience and unique skill set to the Evergreen and East San Jose community at Smash Gyms.